Disagreement between various design standards raises questions for engineers as to what represents an appropriate drag force coefficient (Cd). The Cd value is used to determine the design wind load applied to structure. Vertical vessels and exhaust stacks are particularly sensitive to wind loading. Relatively small changes in Cd values can have large impacts on the design of the structure as well as the supporting elements. Of interest is the different considerations given to external attachments on vertical vessels, such as piping or access ladders. A summary of how these attachments are considered within some of the major design codes is provided below. 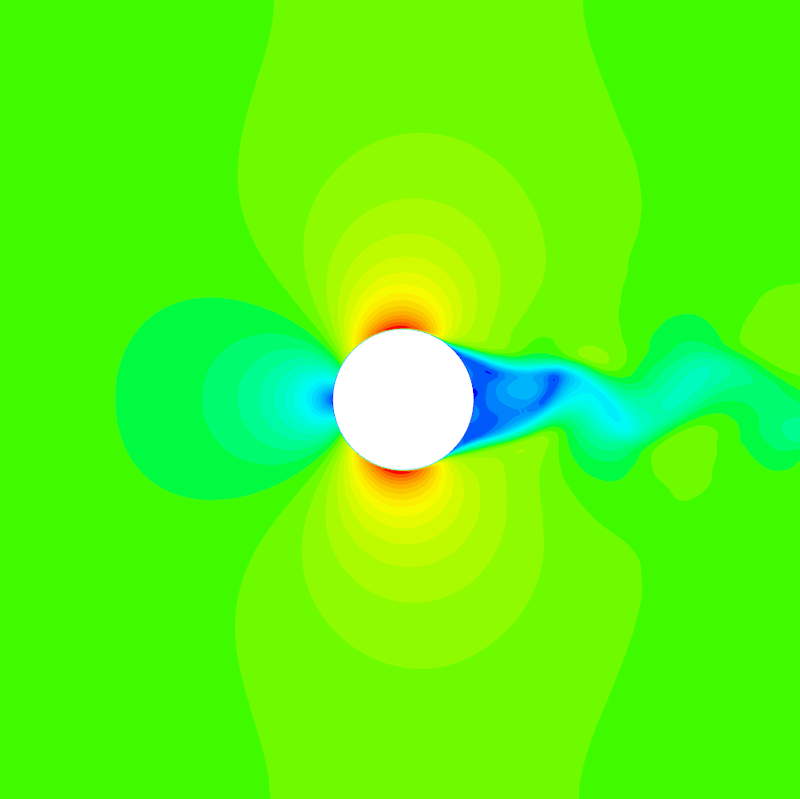 The use of Computational Fluid Dynamics (CFD), offered by FE Consultants, is also discussed as it can be used to complete a detailed review of the flow around particular geometry and provide confidence in a calculated wind load for a structure. AS/NZS 1170.2 provides calculations for determining the design wind speed for all regions of Australia and New Zealand. In relation to wind loading on vertical vessels, the standard offers Cd values for a range of cross-sectional shapes in Appendix E.
For smooth wall circular cross-sections, Cd values between 1.2 and 0.6 are reported, which depend on the surface roughness and Reynolds number. AS/NZS 1170.2 states that if any attachments to the circular cross-section exceeds 1% of the diameter, the Cd shall equal 1.2 due to flow separation. Consideration of the additional drag force contributed by the appurtenance shall also be included. AS1210 is an Australian pressure vessel design standard which provides guidance on vessel wind loading in Appendix J. Drag force coefficients specified within AS1210 range between 0.65 and 1.2. While no consideration of Reynolds number is made, a reduced Cd value is permitted for vessels with low height to diameter ratios (somewhat analogous to the aspect ratio correction factor used within AS/NZS 1170.2). Again, the drag force contributed by vessel attachments must be considered, however AS1210 makes no change to the Cd value when vessel attachments are considered (refer Appendix J). This is a significant difference between AS/NZS 1170.2 and AS1210. For example, using AS/NZS 1170.2 or AS1210, the Cd value of a vessel with attachments may be calculated as either 1.2 or 0.9 respectively. This represents a 30% difference in imposed wind loading. Another design standard that offers guidance for wind loading on vertical vessels is ASCE 7, a publication by the American Society of Civil Engineers (ASCE). Drag coefficient values for circular sections are provided and as per AS1210, a reduction in Cd is observed for vessels with low height to diameter ratios. For high Reynolds numbers, ASCE 7 provides a variation in Cd values for circular sections with protrusions of 2% and 8% of the diameter. The prescribed Cd value for a 2% protrusion is limited to 0.9. Compared to the Cd value of 1.2 that would be required by AS/NZS 1170.2. A significant variation of imposed wind load on vertical vessels with attachments is calculated between the various design standards discussed. The reduced drag coefficients offered by AS1210 and ASCE 7 can result in significant savings in vessel and foundation design. 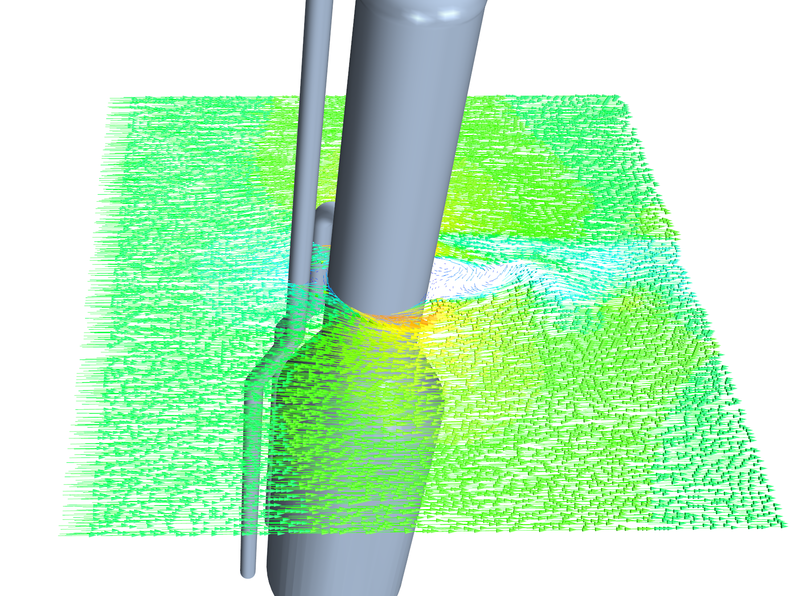 FE Consultants can offer detailed wind loading calculations as well as supporting CFD analysis to confirm the suitability of the applied wind loading for a design. 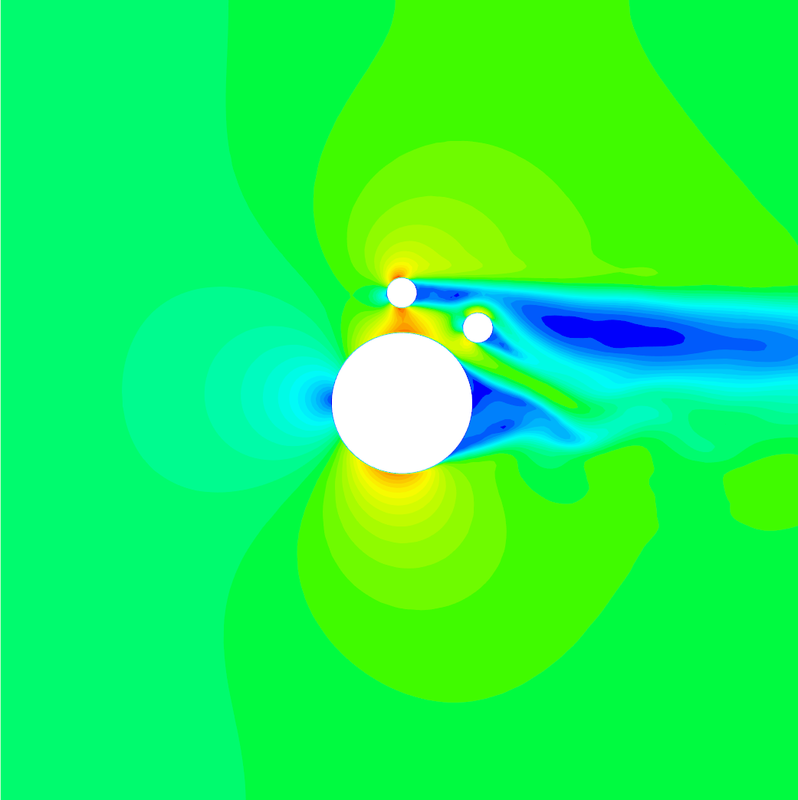 CFD can be used to determine an appropriate wind load for complex flow problems involving external attachments, flow interaction with neighbouring structures or upstream flow disruptions. Please contact FEC for more information.